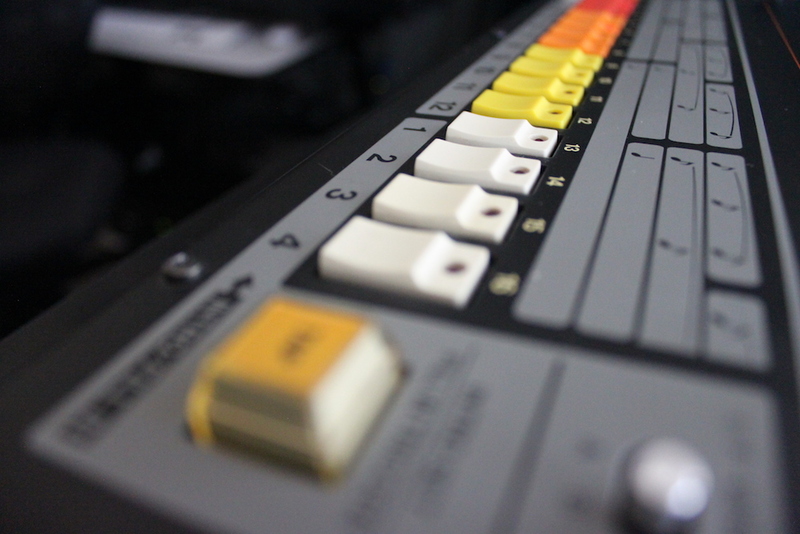 The starting point for the preservation of the 808 sound… a high resolution capture of a vintage 808 drum machine. What you’re missing in one-shot samples is the personality that hitting “start” on an 808 gives you. The hardware isn’t just playing one sample over and over. Every single hit coming from an 808 is slightly different than the last. This is why, if you truly want the sound of an 808 inside your computer, you have to have round robins – and a lot of them. This R&D is now complete, resulting in Preservation Series 808. Upgrade paths are available at this time. Up to 25 Round Robin samples per instrument. The money you spend on a R&D product will be credited toward the purchase price of the full version when it arrives in the store. Preserve the sound and feel of the original hardware with a museum quality approach to sampling and instrument creation. 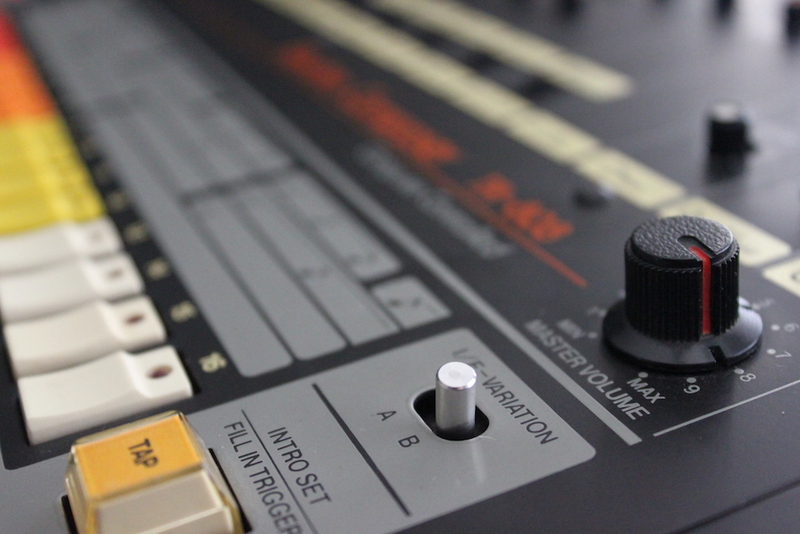 Create a high resolution capture of a vintage 808 drum machine. 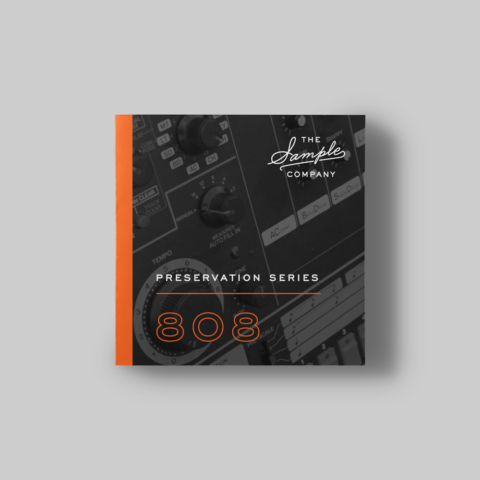 Establish a time capsule sample library of the authentic 808 sound. 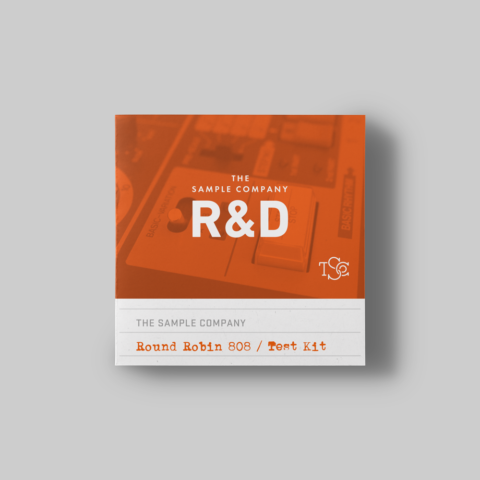 We recorded thousands of samples and up to 72 round robins on key elements for the development of our 808 instruments. 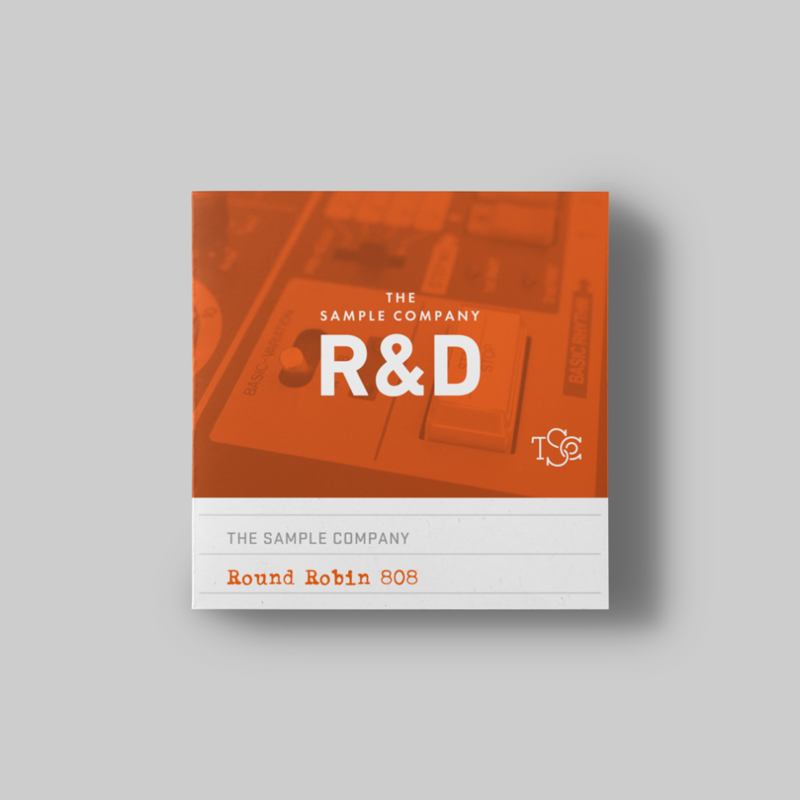 Round Robin 808 contains nearly 1/4th of all samples recorded along with Kontakt patches and multi’s built for speed and playability. These 808 samples aren’t hyped or effected in ANY way. They’re not your flavor-of-the-month one-shots. 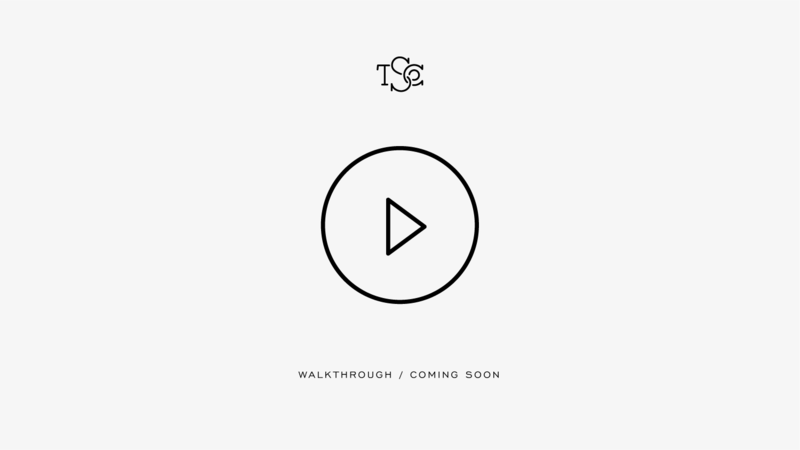 What we’re offering is the truest representation of the 808 that we’ve ever heard.